Linda is also an author with an award winning book Military Fly Moms and is organizing and speakers bureau for women veterans. She believes that it is important for us to tell our stories. 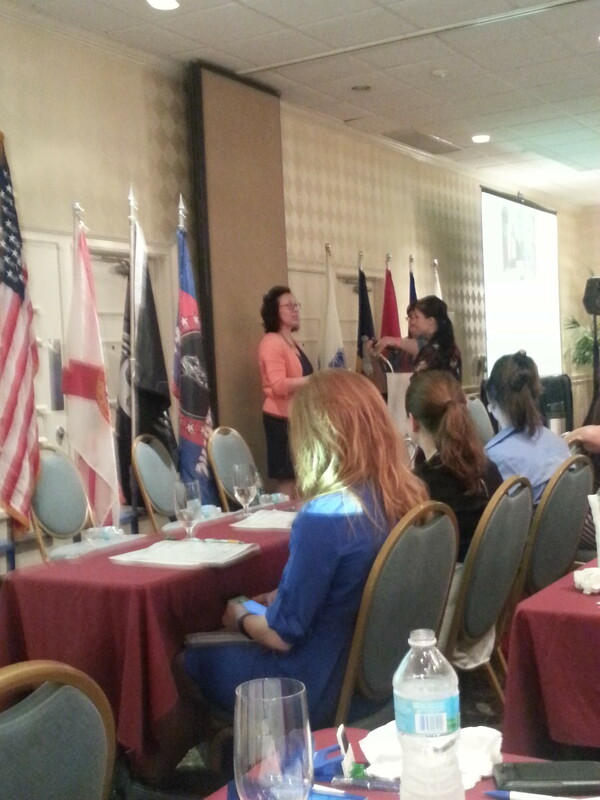 Linda mentioned some interesting statistics: Florida is third in the country with 165,962 women veterans .